Adventure, stunning beaches, awesome parties, culture & incredible food – Southeast Asia has it all! From vibrant cities in cultural Vietnam, to paradise beaches in Bali and party islands in Thailand, get ready for the adventure of a lifetime on ULTIMATE Southeast Asia Tours! // From temples in Bangkok to the paradise of Khao Sok National Park to wild parties on the islands, we’ll show you the very best of Thailand on our epic 11 day / 10 night Ultimate Thailand tour! We’ll explore the jungle, the city, and the crystal clear waters of the Phi Phi islands – all with a bunch of awesome new mates. // Join us on the Ultimate Thailand 16 day Island Hopper. From temples and nightlife in Bangkok, hidden rafthouses in the Thai jungle and stunning beaches on the islands! Travelling on the mainland and island hopping between four paradise islands, you’ll visit incredible destinations and have the experience of a lifetime! // Discover the very best of Northern and Southern Vietnam on our guided 14 day / 13 night Ultimate Vietnam adventure! Explore the vibrant city of Hanoi, spend the night on a traditional Vietnamese boat in Halong Bay, stay on our private island, cook traditional Vietnamese dishes, abseil down a waterfall, learn all about Vietnamese history & more! 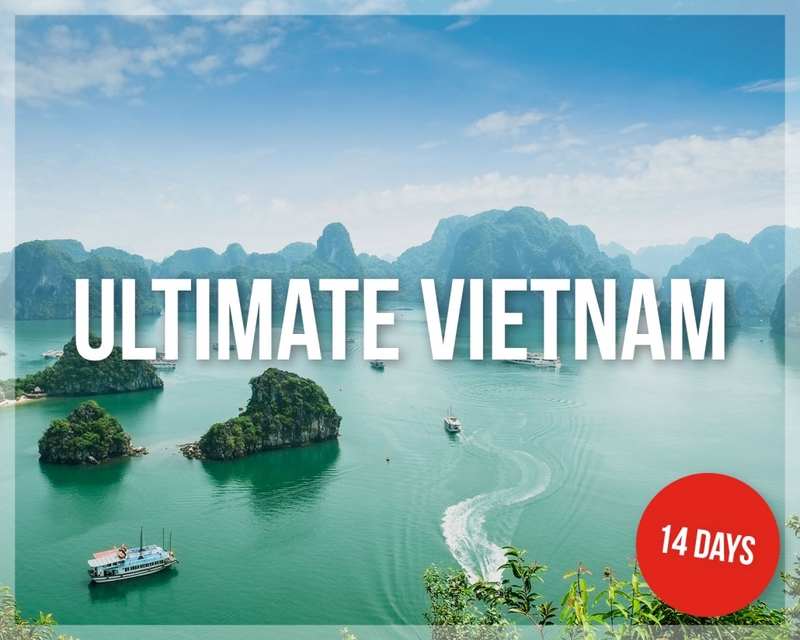 20% off all Ultimate Vietnam departures – Book Now! 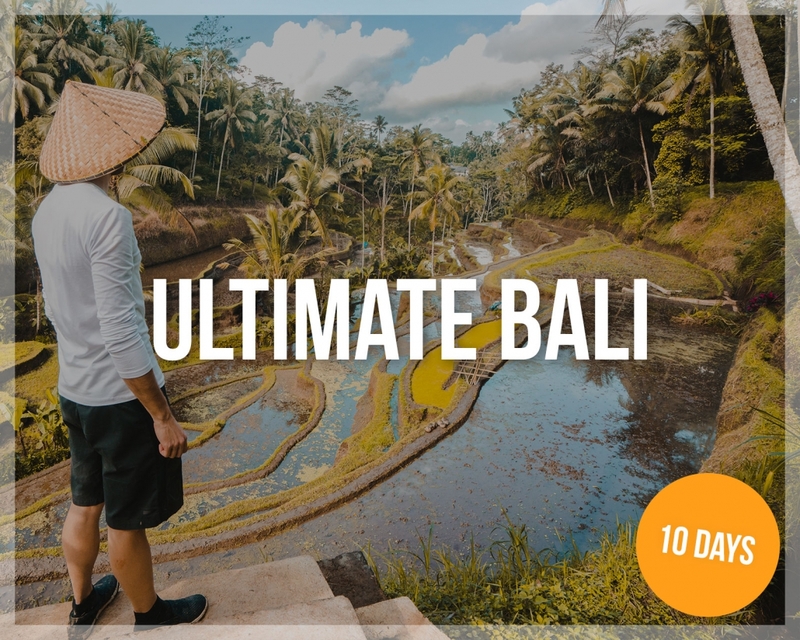 // Discover the best of Bali on our 10 day / 9 night Ultimate Bali tour. Learn to surf, meet monkeys, see stunning sunsets, explore temples, eat like a king, chill on the beach, snorkel in crystal clear island waters & much more! If you’re looking for the perfect combination of culture, adventure, relaxation and fun – then Ultimate Bali is for you! $200 off all Ultimate Bali departures – Book Now! 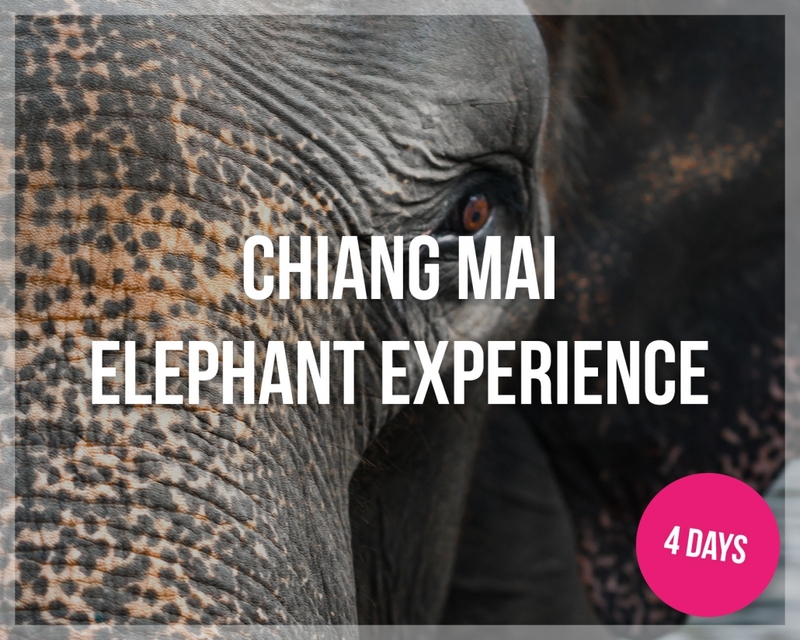 // Explore Northern Thailand and get up close with amazing elephants on our 4 day / 3 night Chiang Mai Adventure. Visit an Elephant sanctuary where you can interact with the elephants in their natural environment and learn about how the sanctuary cares for these beautiful animals. Trek through the jungle, learn about local customs and traditions and stay at an eco-resort in Chiang Mai. 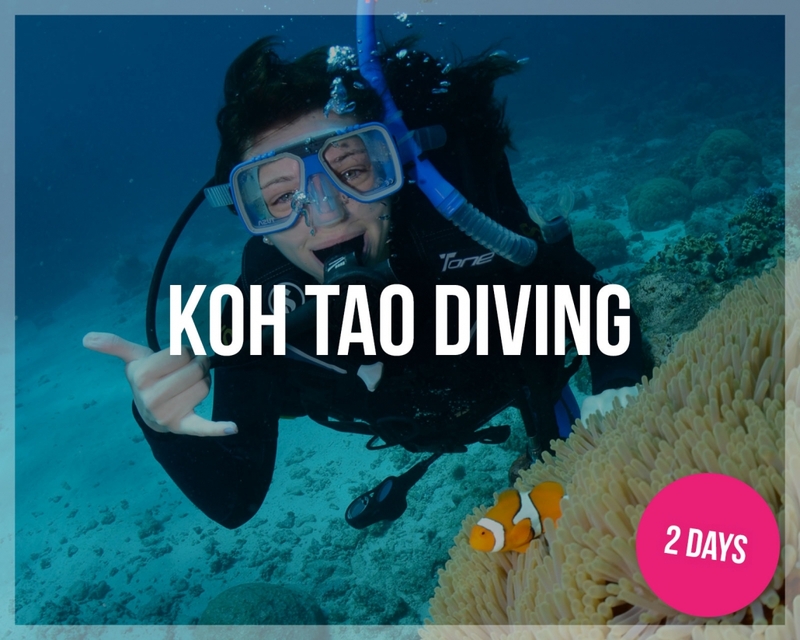 // Experience island life in Koh Tao and learn to dive at one of the world’s top diving spots. Choose from our 2 day introduction to diving package, or become a certified diver on our 4 day SSI certified package. Enjoy learning to dive in small groups with friendly and professional dive instructors from all over the world. 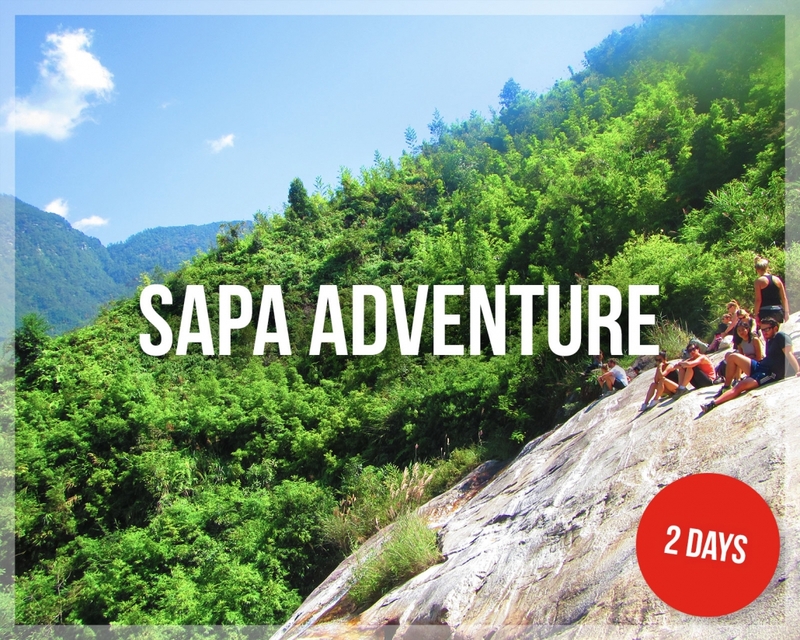 // Our 3 day / 2 night Sapa Adventure takes you to Northern Vietnam to explore Sapa’s breathtaking rice terraces. Trek along rice paddies and experience local culture at a homestay in a remote Northern Vietnamese town. Our Sapa Adventure is guided by a local Hmong guide who will show you the best spots in the area. 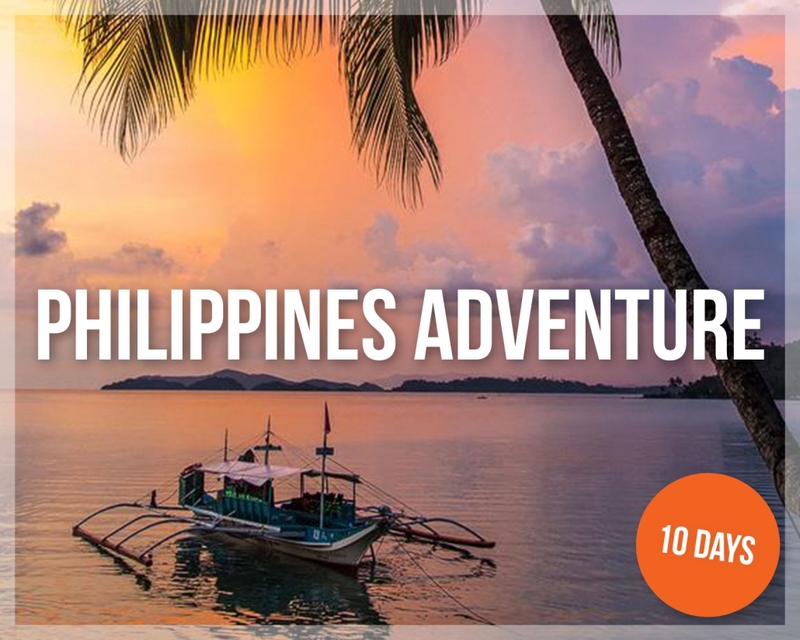 // This 10-day tour will take you on an awesome adventure around the Philippines, with the perfect balance of culture, time to relax & fun with a group of like-minded travellers. Your tour leader will show you the best of the Philippines, off the beaten track! Spend your time exploring the islands, experiencing Filipino culture and chilling in paradise! Learn more about Thailand’s famous Full Moon Party. Organise flights to Southeast Asia here for the best price. Read our Southeast Asia blogs for travel tips and inspiration!